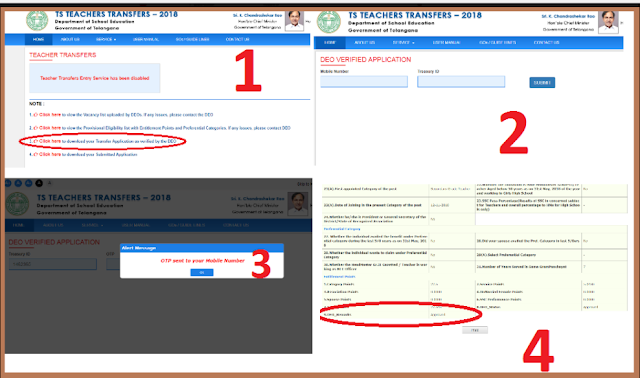 As Teachers have to Submit Hard Copies of their Individual Application form to MEO at MRC both Mandal teachers and High School Teachers have to Submit their Copies to MEO for Physical Verification. Already those who have submitted Online Application Form and took Printout, have to take Printout again. 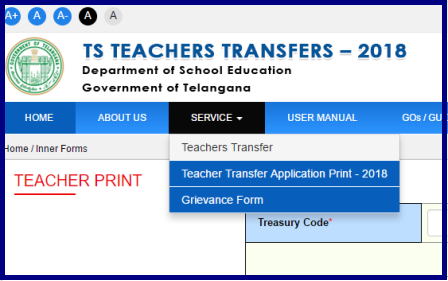 Because Official added some more features in Printout like Self Declaratin form by the teacher, Attestation by Mandal Educational officer and Compitable Print Size in Legar Page Size in Single Page. Morever who got wrong Points in Printout yesterday, gettin correct now. Looking For RRB Result for Group D, ALP, and RPF? Look no more. Here, we are, providing the all RRB Result, may it be Group D, ALP, and RPF right, at one place at railwayresult.in. So, keep yourself updated with RRB Result.